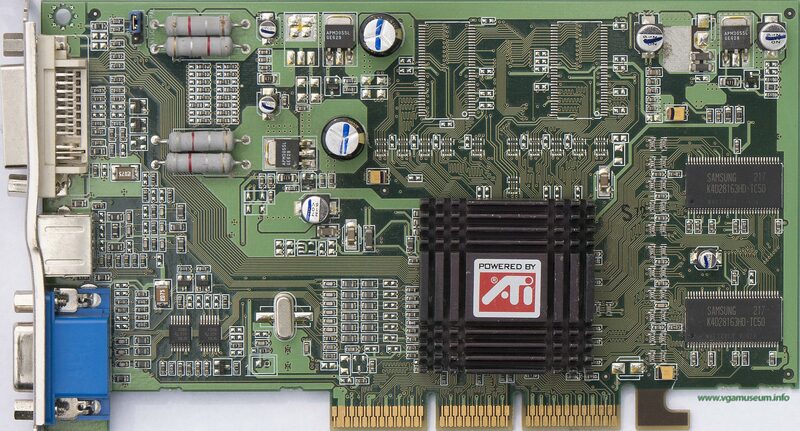 Not official ATi model. Clocks varies a lot. 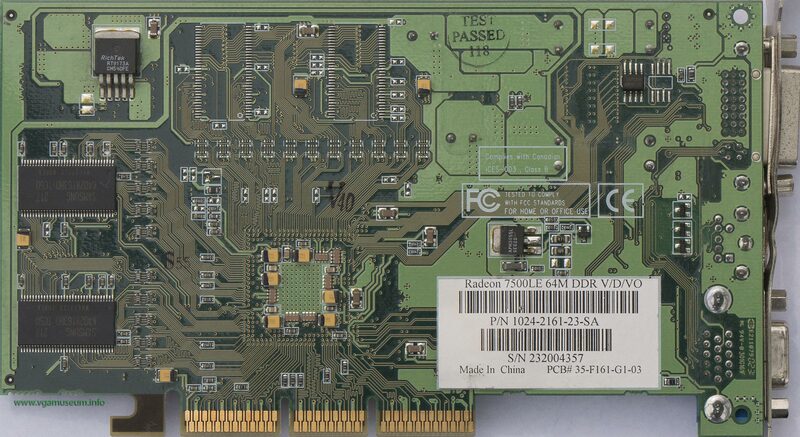 Also were sold versions using SDR memory.